The robots are coming! The robots are coming! We aren’t talking about Robocop or even the loveable “Wall-E”. 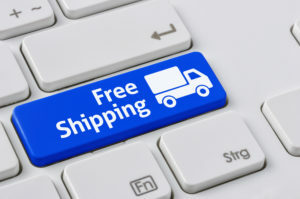 These new-age robots are headed directly to the warehouse. 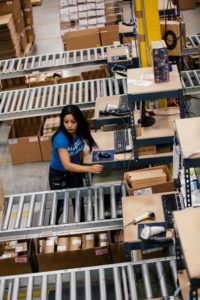 There has been subtle usage of robots in the warehouse for years, but Amazon’s purchase of Kiva set the stage for the current landscape of robotics within the warehouse. 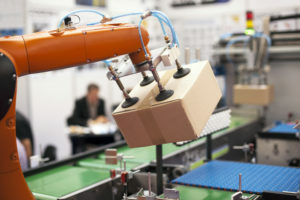 Robots have the capability to work 24×7 without a break. 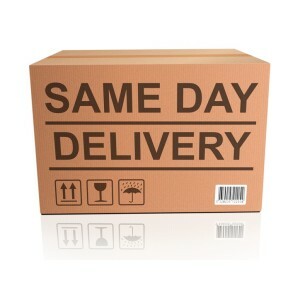 Same Day Delivery – Here to Stay or a Passing Fad? It’s our first ever blog post and we wanted to share our thoughts on the upcoming year and some of the key trends we believe will impact the retail supply chain in 2016. 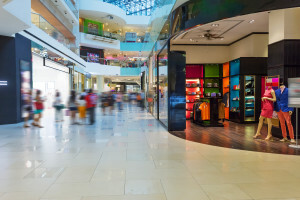 We are already seeing these trends impact our customers and know they will have a broader and more significant impact within the retail supply chain space in the coming year.